The world is changing at a faster rate than ever. 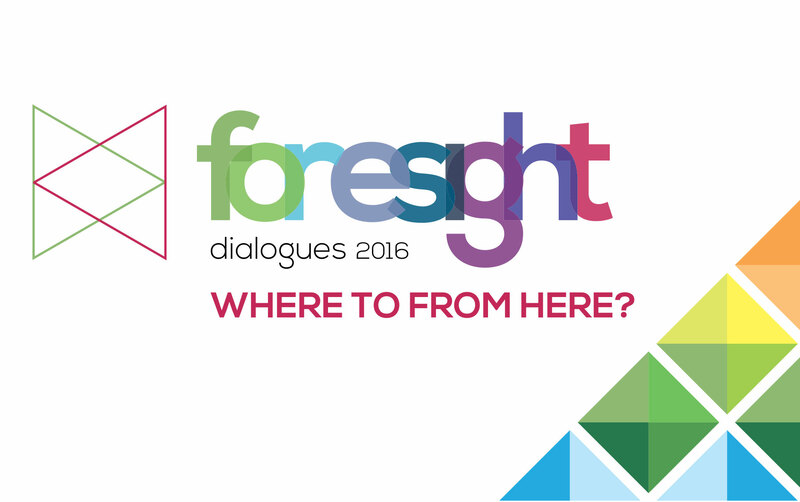 Our annual Foresight Dialogues event presents cutting edge thinking and analysis on healthcare, technology and analytics. Join us at our next event to stay ahead of the curve. 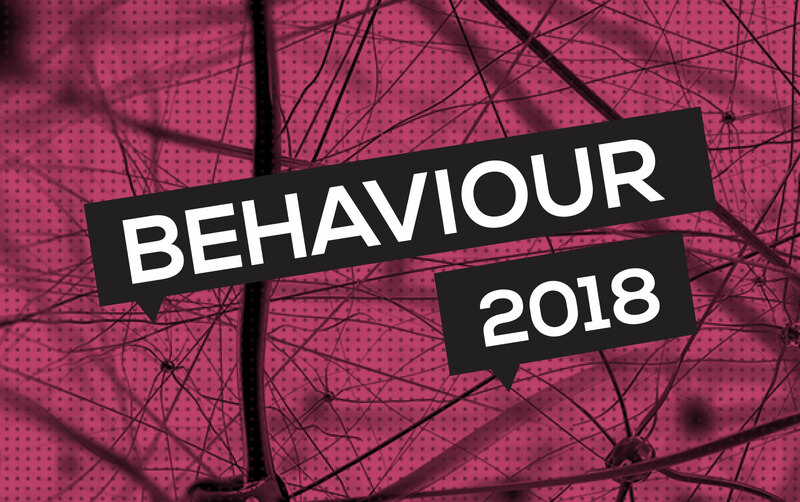 The multiple layers of human behaviour and perception are integral to how we make choices and decisions. 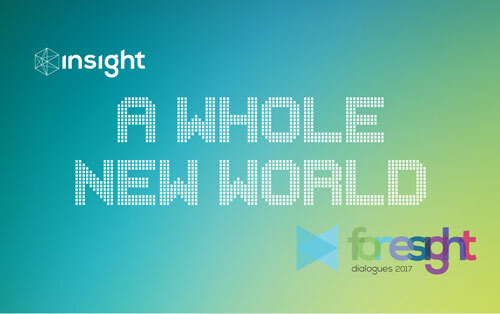 Spending time with us at Foresight we will uncover the connections between biological, social, technological, economic and environmental influences that affect the way we interact with the world around us. We dig deeper into the data to understand the drivers of claims experience to suggest mitigations and improvements. Insight provides advice on managed care programs, provider network design and monitoring, and fraud analytics to help funders manage their risks.